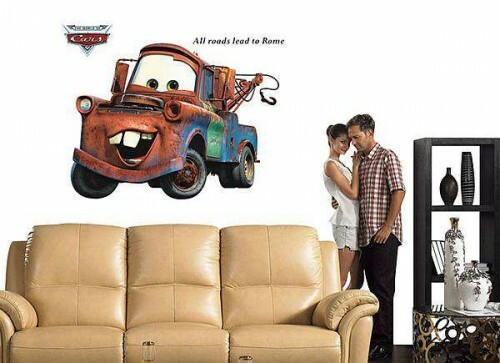 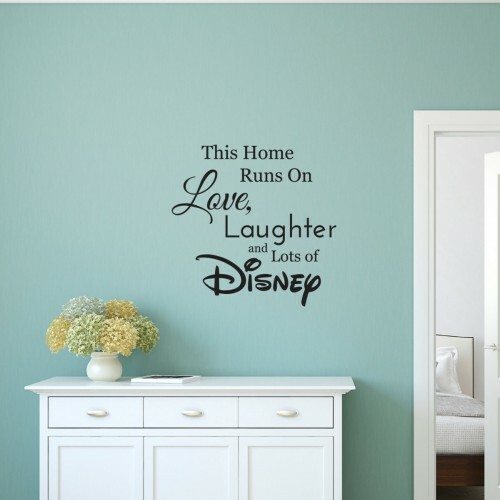 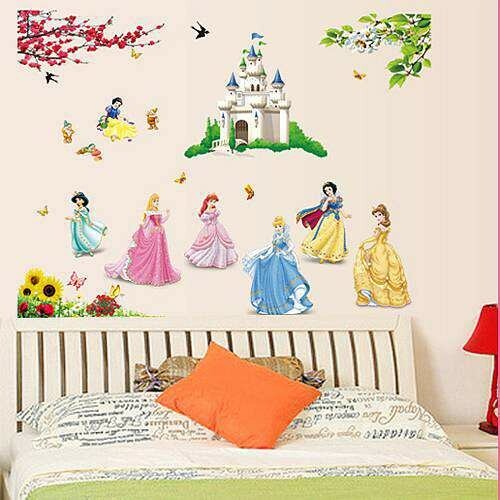 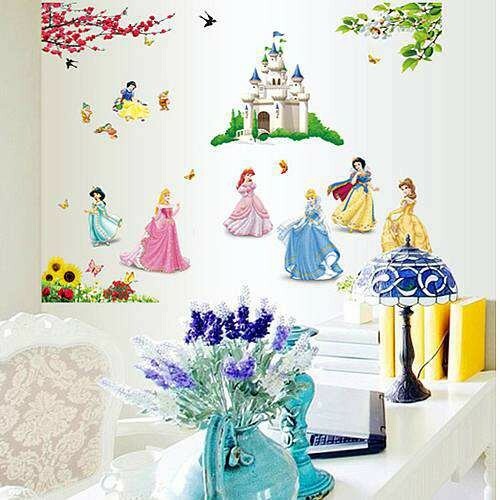 Here at Wall Decals, we stock a selection of amazing Disney wall stickers and decals to effortlessly decorate any room in your home. 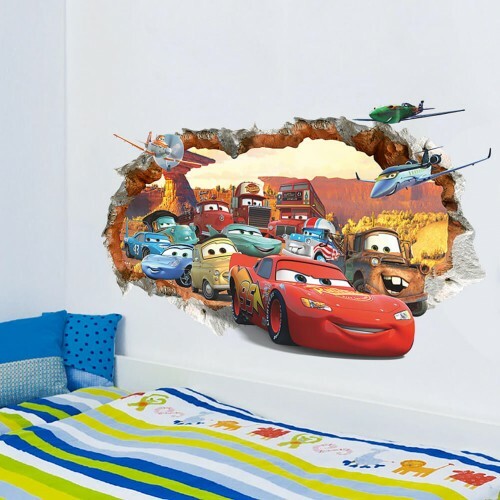 Whatever your desired decor, our selection of high quality wall stickers offer exceptional results and are an affordable way to transform your child’s bedroom. 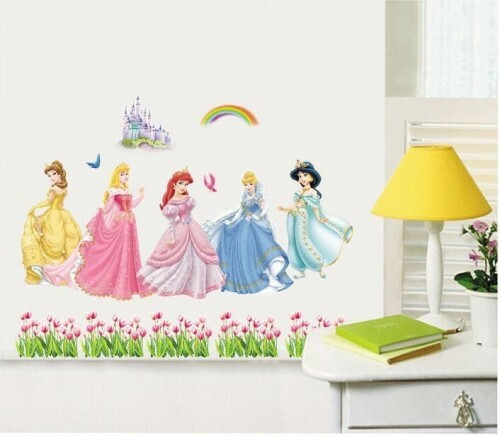 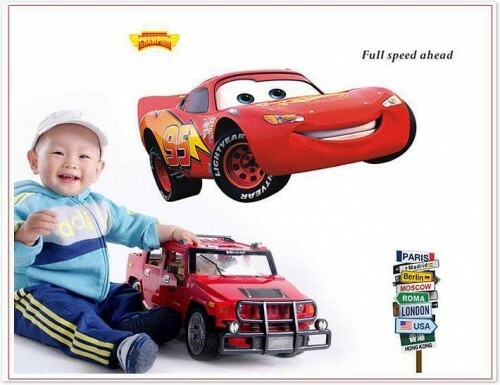 As well as providing Disney wall stickers and decals, we also sell a range of educational children’s stickers and animal stickers. 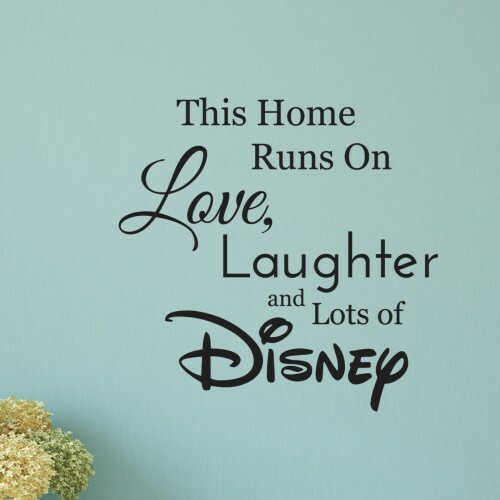 From Disney Princess and Cars decals, to inspirational Disney quotes; our sticker range is unrivalled and caters to all Disney lover’s needs. 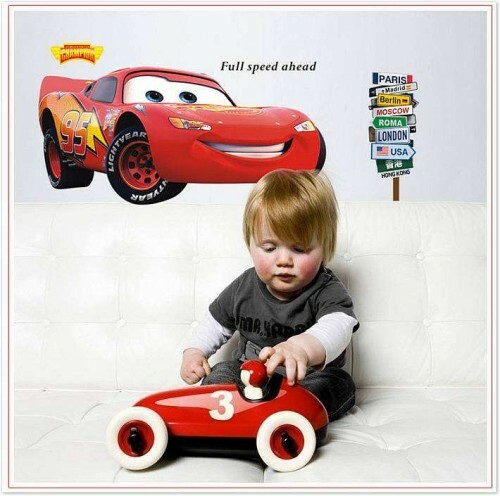 All of our stickers are also easy to apply and can even be removed and reapplied if required, making them ideal for any indecisive children that are going through different phases. 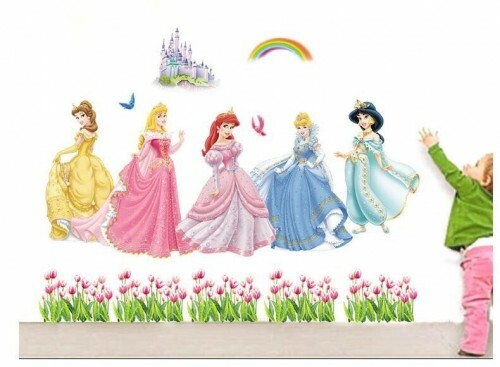 If you can’t spot your favourite Disney character on our website – not to worry as we can create a custom design wall sticker to suit your individual taste. 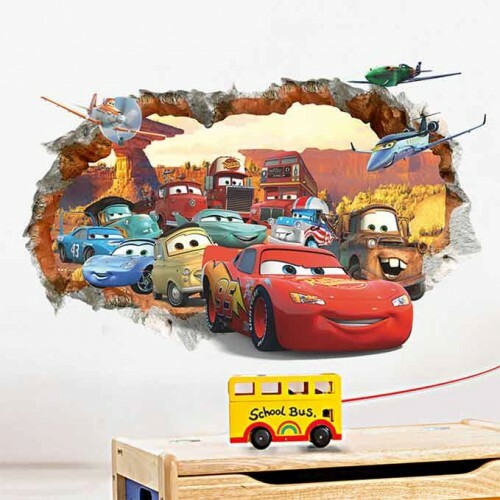 The process is incredibly easy, simply send our design team an image of the sticker you would like and we will create it for you. 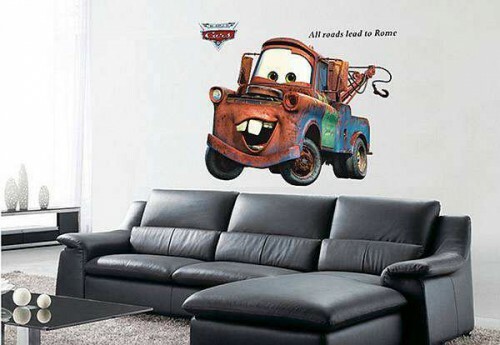 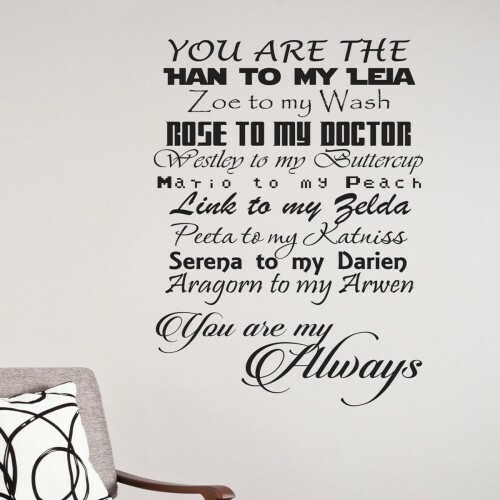 Our quick and affordable delivery options allow us to dispatch and deliver your chosen wall decal in minimal time. 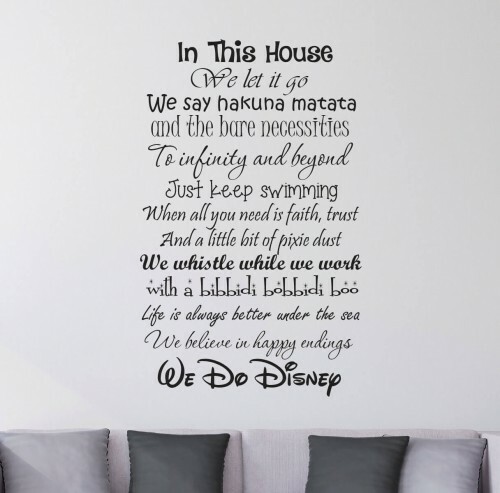 If you are based in Ireland we can provide next business day delivery, and any other UK order placed before 3pm between Monday and Friday is dispatched the same day. 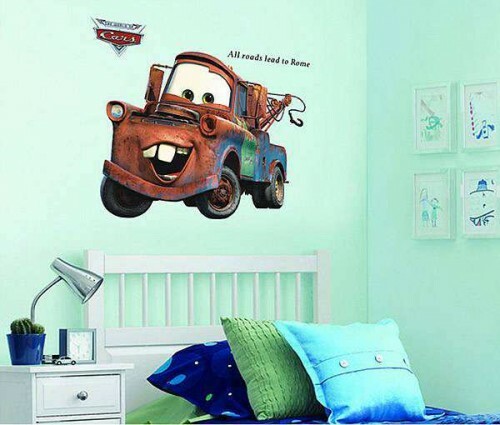 We are also proud to offer 100% money back guarantee, so that if for any reason you are unhappy with your product from us, you can receive a full refund!